Made from natural ingredients and pure cocoa butter with all the benefits of chocolate. 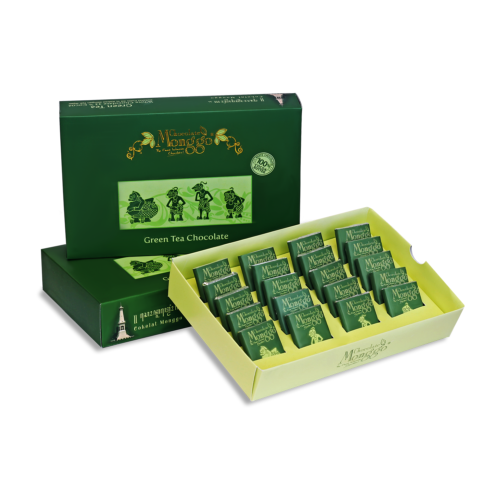 Feel the softness of the melting chocolate with a strong taste in your mouth. 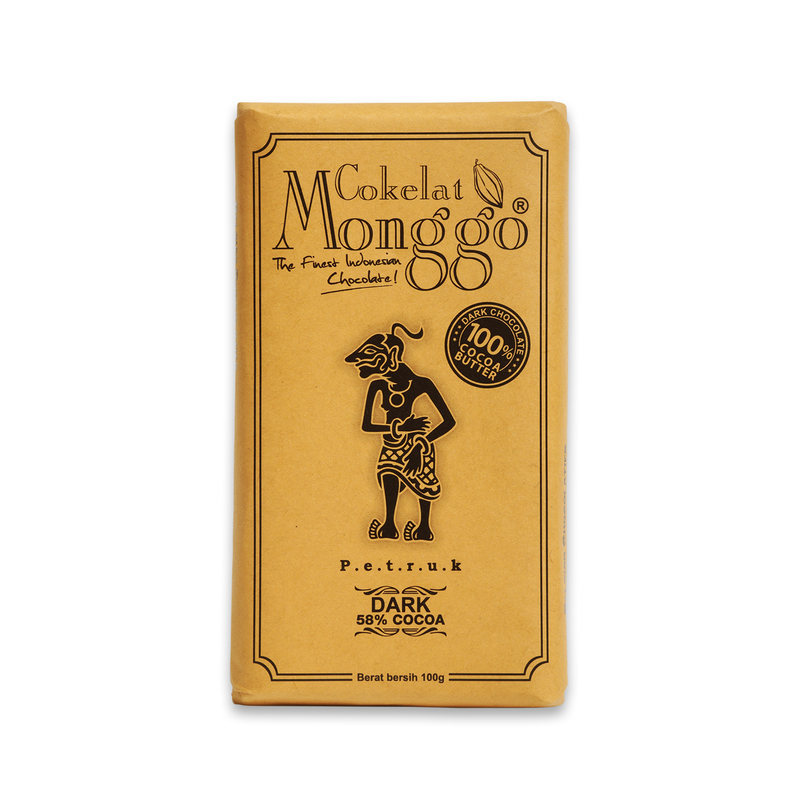 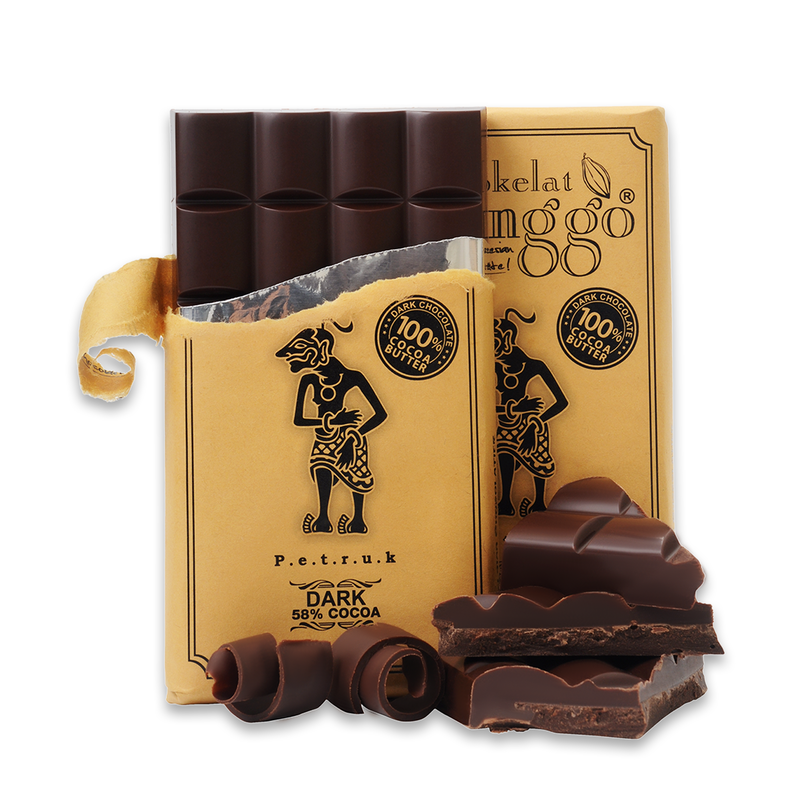 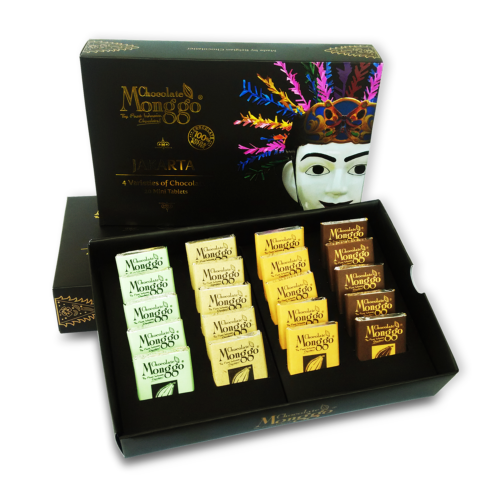 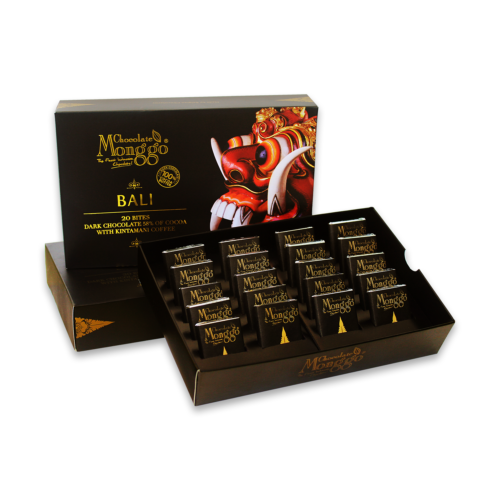 Dark Chocolate Couverture 58 % Cocoa (sugar, cocoa mass, cocoa butter, soy lecithin, vanillin).